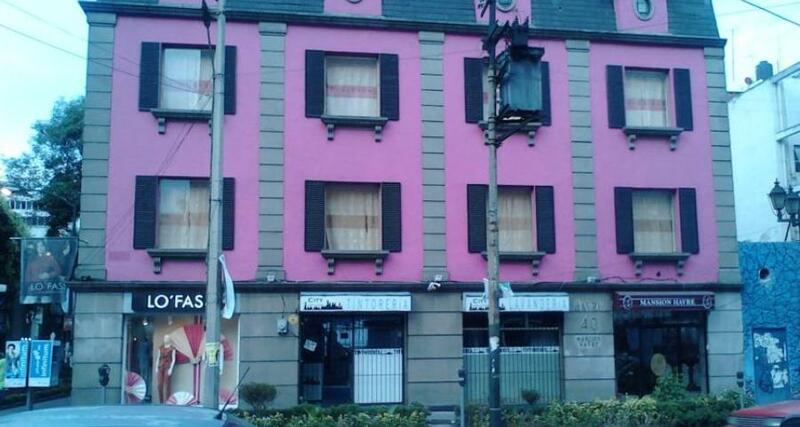 Mansion Havre is a budget hotel located in Mexico City-Zona Rosa area, Mexico. It features 16 rooms. Located near the Historic Center in the Zona Rosa neighborhood of Mexico City, Mansion Havre is an affordable hotel that offers easy access to cultural attractions, restaurants, bars and nightlife. It has 16 spacious guestrooms with basic amenities, and convenient services, including laundry services and wireless Internet access.